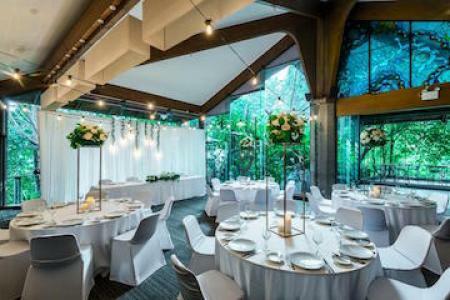 Why not enjoy your next special occasion on the beautiful Yarra River, taking in the surroundings of Melbourne! Experience the beautiful Yarra River while meeting all of your business requirements. Melbourne River Cruises is perfect for meetings, conferences, business lunches, product launches and more. Offering breakfast, lunch and dinner events, our function packages are perfect for any networking event while you and your guests gently meander your way through this river city. Choose one of our catered packages for your party or sit-down event – you can choose to leave lots of room for a dancefloor or have tables set for a more relaxed affair. Add to the party atmosphere with a hired Jukebox, live entertainment and decorations to suit the theme. 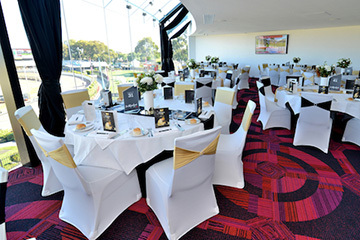 We offer a choice of function packages that are perfect for all types of functions and events.